The gleaning fence for those in need. KNOXVILLE TN — There are no grocery stores within the boundaries of the inner city of East Knoxville. 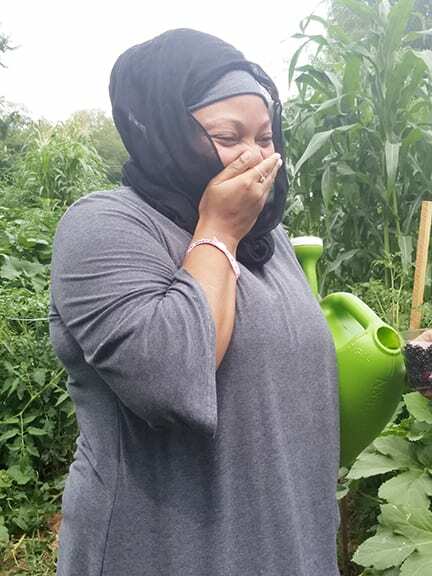 Imani Mfalme, reacts with great joy as she sees the very first food her seeds and working the land produced. 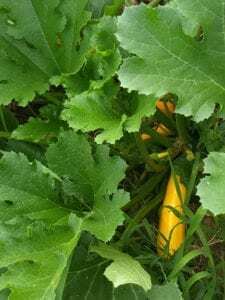 Residents looking for fresh veggies and fruits must travel over to the highway, over across the interstate, or over to the outskirts of the university. This is called a food desert. Defined as an urban areas where it is difficult to buy quality or fresh foods.This food desert has existed for years and one inner city pastor has a vision to change the situation. a huge garden in the back of the church. watermelon, and many other fresh foods are grown and sold to the public every Sunday from 1 till 4 pm at the Eastside Sunday Market . Other local items sold include local honey from area bee keepers, homemade teas, soaps, body butters, and oils. 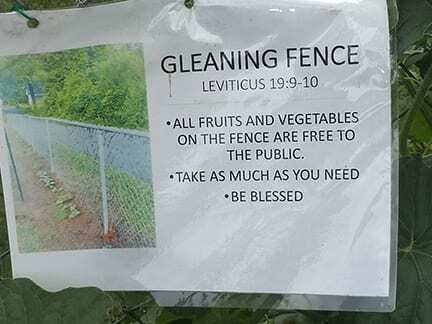 The pastor has even created a gleaning fence along the length of the garden and all those items are free for those in need. 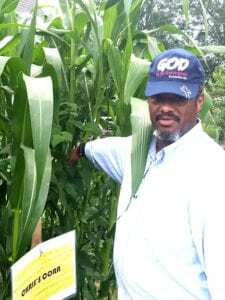 Pastor Chris Battle has a dream that other churches and those with vacant lots will follow suit and plant more Community gardens thru out the city. 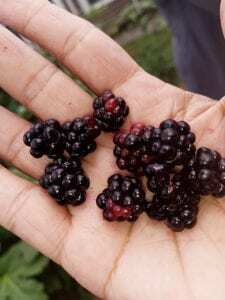 Juicy fresh berries ripe for the picking in the middle of the food desert. share his knowledge. His second vision is to teach inner city youth how to plant seeds, work the land, and how to can their own foods. The market will stay open each Sunday until the end of August.